A Busy Mom's Slow Cooker Adventures: Fall Virtual Crock Pot Party! 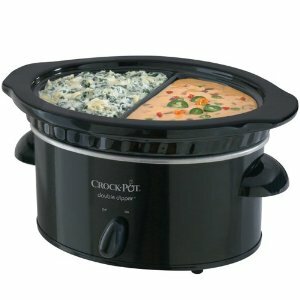 Fall Virtual Crock Pot Party! Alright Slow Cooker Fans.... it's PARTY TIME!! Then starting sometime on Friday morning Ginger and I will begin selecting winners at random for the prizes. Since this will be totally at random throughout the day, make sure you continue to add your crock pot creations for your chance to win. Okay, now let's lay down some party guidelines. You will be able to share your crock pot recipe link below in the provided inlinkz widget to be eligible for prizes. As always, you can add a crock pot recipe to the facebook fan page (as we all love seeing them there (o: ), but to be eligible for a prize you must share them here. If you don't own a blog or website don't worry.... go here to see how you can easily create a URL that's shareable in the inlinkz widget below. The prizes are for US and Canadian residents 18 years of age and older. Qualifying submissions for prizes is on Friday, October 21st ONLY! I reserve the right to substitute a comparable prize if necessary. The DCD Baking Mix was given and sponsored by Ginger, an Independent Dove Chocolate Discoveries Chocolatier. 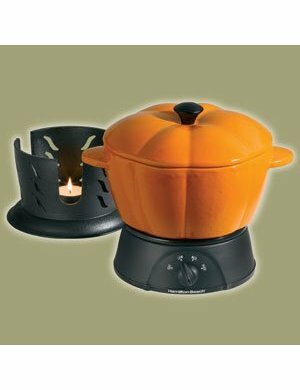 The other products were gladly purchased by Ginger with her own monies to give away as prizes during this virtual crock pot party and are not representative or affiliated of any company﻿ the products are made by. The Purely American Mixes were given to Hope to give away at her descretion. The other prizes given away by Hope were purchased with her own monies and are not affiliated or sponsored by companies they are made by. LOVE all the recipes!! Good luck to everyone. :) The prizes are awesome! Thanks for hosting! Great way to get new recipes. Hope everyone enjoys mine.